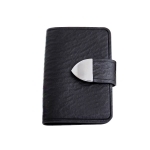 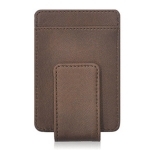 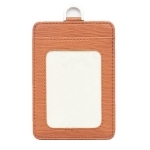 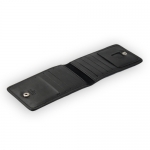 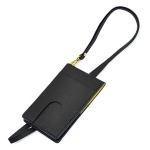 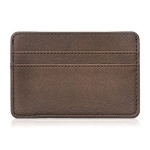 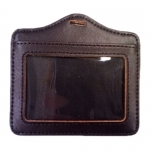 Card holder: the advantage of leather holder is fine work, high wear resistance, waterproof anti-electric, small and delicate. 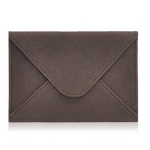 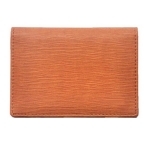 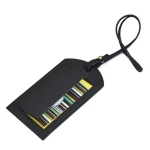 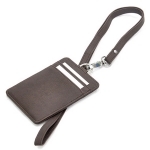 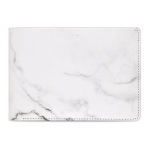 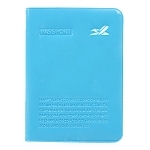 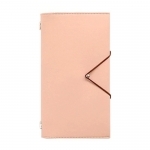 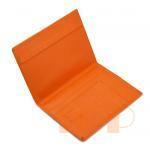 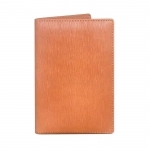 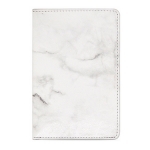 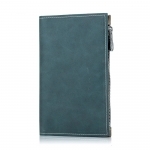 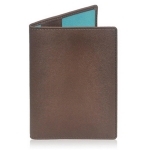 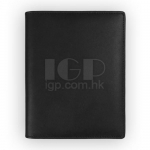 PU card holder are made of environment-friendly materials with light quality and relatively low price. 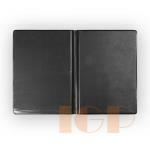 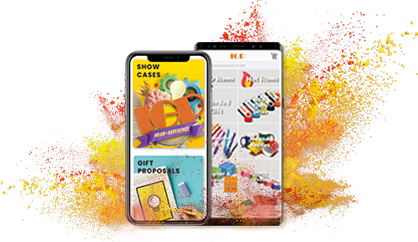 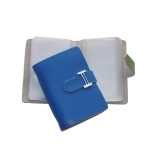 IGP provides paperback notepad, leaflet notebook, ring notebook, hardcover notebook and other notebook.